Back in the 1992-'93 season, Shaquille O'Neal's presence as a rookie in the paint was purely an anomaly to defenders. It was pretty easy for Reebok to realize the force he would be for years to come, offering him the company's first signature basketball shoe ever, the Shaq Attaq. 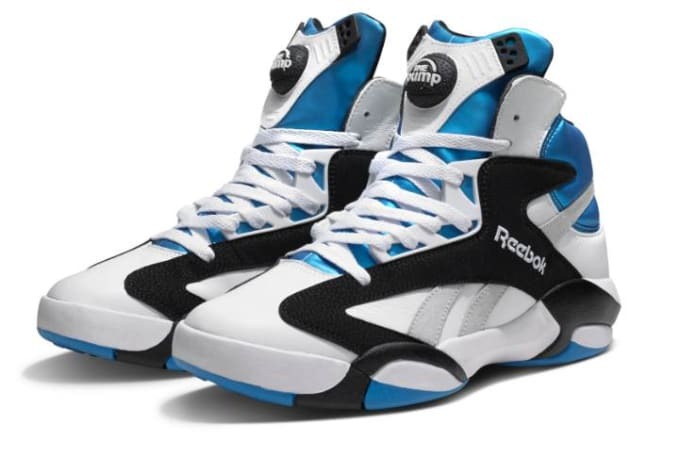 Equipped with Pump technology and lightweight body, Reebok continued its 2013 dominance by bringing these, and Shaq, back.